11 June 2016 13:00 Bozar Cinema Brussels. In collaboration with Cinemaximiliaan. 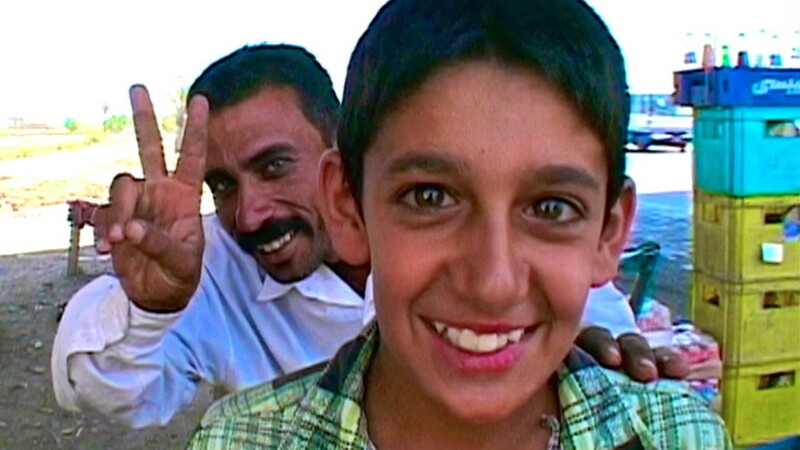 Screening of Homeland: Iraq Year Zero (2015, 334’), followed by a conversation with Abbas Fahdel. Please note that this film will be screened with a 30-minute intermission between Part 1 (Before the Fall) and Part 2 (After the Battle). The conversation will start around 19:00. DISSENT ! is an initiative of Argos, Auguste Orts and Courtisane, in the framework of the research project “Figures of Dissent” (KASK/Hogent), with support of VG.